ICS Creative Agency: Grow your business with an agency as focused on results as you are. You tell us about your business and we help you turn your goals into reality through engaging campaigns that provide real results. You deserve to work with an agency that is as focused on reaching your goals as you are. Over the last 10 years, we have helped grow companies just like yours with inbound marketing strategies, website development, content creation and automation. Without ICS I would be very lost on not only our website but also HubSpot, Google Ads, Landing Pages, and many more. The team at ICS is always able to quickly fix my spur of the moment issues and provide a solution/results very quickly and professionally. They are very knowledgeable, easy to talk to, and extremely patient with our unpredicted delays and feedback. We love their work/ideas and enjoy our partnership. Callie Tracy, Easy Kleen Pressure Systems Ltd.
We initially reached out to ICS for assistance with our new website's SEO but they were able to offer so much additional expertise and value. They offered valuable insight and solutions to help us build out our CRM, google ads and inbound marketing strategy. They've been friendly and professional to work with. Tesa Court, CMP - Charlottetown Metal Products Ltd. Working with ICS on a website update project was a dream! They completed the work promptly and effectively, responded to feedback and made adjustments almost instantly, and were a joy to work with throughout the process. Love that they communicate through Slack to provide real-time updates—I always knew exactly what was happening with my project, and could share updates back with my team. Will definitely work with them again! Outstanding customer service and results! Over the last 9 years I have worked closely with ICS Creative Agency. They have helped create a recognizable brand with strategic consulting and an online store that converts with the help of inbound marketing. I still get comments often on how beautiful my website is. If you are looking for a friendly agency with tons of experience and knowledge look no further! 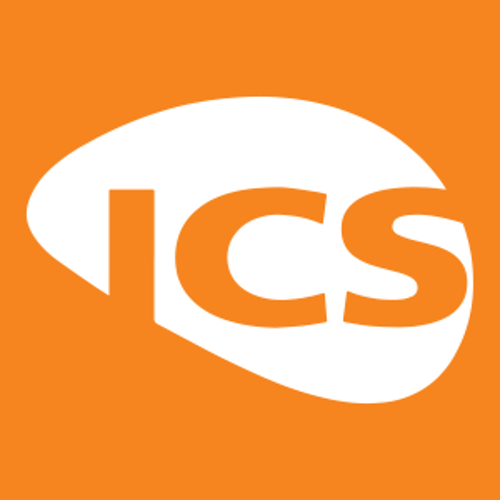 Our company has been working with the team at ICS for the past 9 years for all of our social media. Everyone there cares about our business, the success we share together but most importantly they know all of our staff and together we feel like part of one big team!! I would highly recommend having a discussion with these guys to see how they can help you grow your business. ICS Creative is an exceptional shop with a lot of capabilities that all blend to grow the bottom-line. We worked with ICS on a variety of implementations, with all of them running smoothly, on-schedule, and with a proven ROI that has come sooner than we expected to see it. Kudos to the team at ICS for all the great support!